So pretty - are you making something nice? Lovely, is it a hair clip? Very impressive. I wouldn't have the patience to make something so ornate! 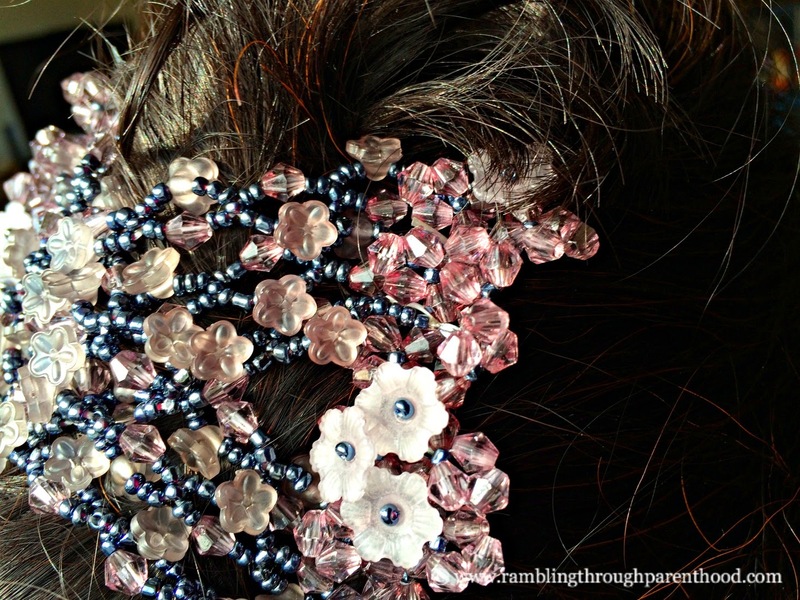 How very decorative - great for making your hair looks glam.